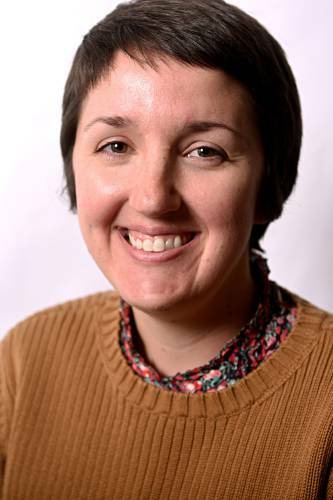 West Lebanon — Maggie Cassidy, the Valley News’ first and current web editor, has been named the next editor of the newspaper. Publisher Dan McClory made the announcement to the newsroom Tuesday afternoon. “Maggie has been a valuable member of the Valley News staff for the last seven years. She has earned the respect of her colleagues in the newsroom and throughout the building,” McClory said. “In her current position as web editor, Maggie has demonstrated she has what it takes to lead our newsroom.